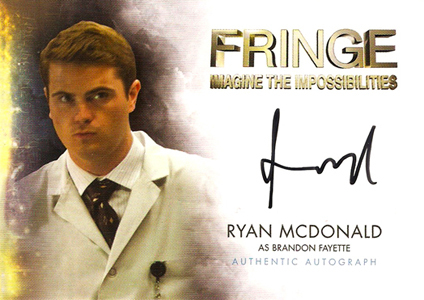 Boasting a signature checklist that has most of the main cast and even the British royal princess-to-be Meghan Markle, the 2012 Cryptozoic Fringe Seasons 1 and 2 autographs have aged nicely. 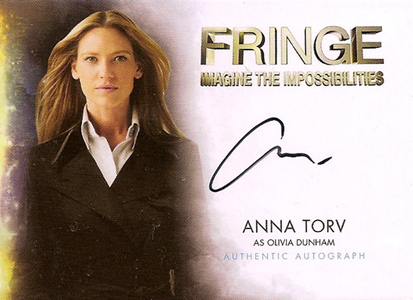 Signatures of Anna Torv and Joshua Jackson normally see good demand, and several other cards on the autograph checklist command strong amounts. 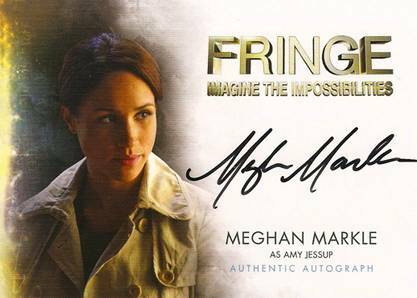 Markle has enjoyed the greatest surge in interest thanks to her 2017 engagement to Prince Harry. 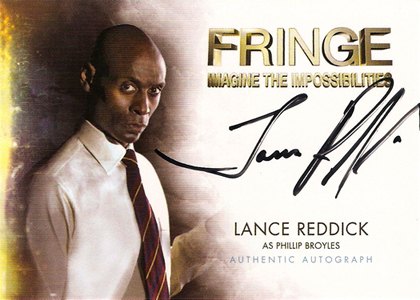 Without releasing specific print runs, Cryptozoic has categorized all of the Fringe Seasons 1 and 2 autographs as either rare, uncommon or common. 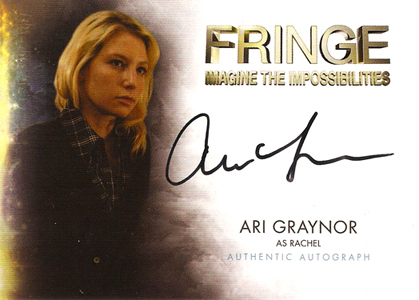 The checklist has 17 total signers (with two #A14 cards) and most haven't appeared in other sets before this. 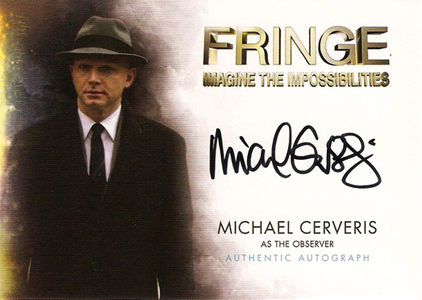 Nine are rare. 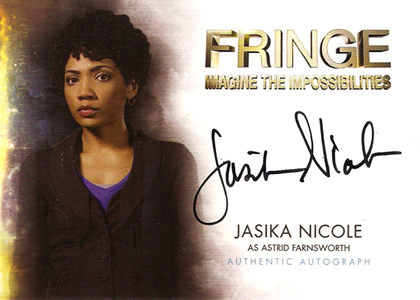 These include key stars Torv, Jackson, John Noble, Lance Reddick, Blair Brown and Jasika Nicole. 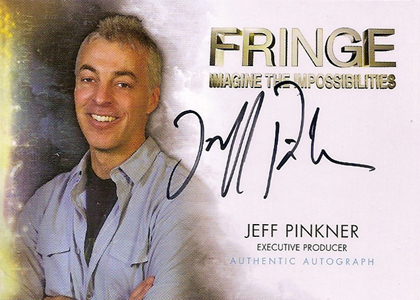 The remaining rare autographs come from the show's producers, giving some value to cards that, likely, have more limited desirability. 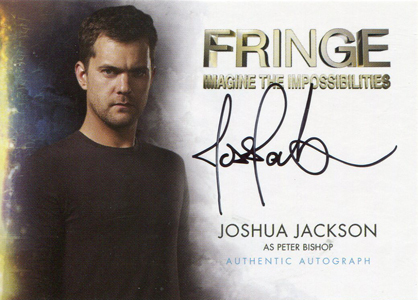 There are also four uncommon options, including Markle, and four common autographs. 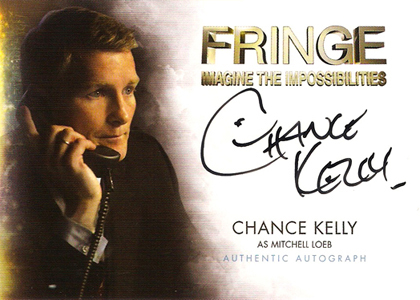 Buy Cryptozoic Fringe Seasons 1 and 2 Boxes on eBay. 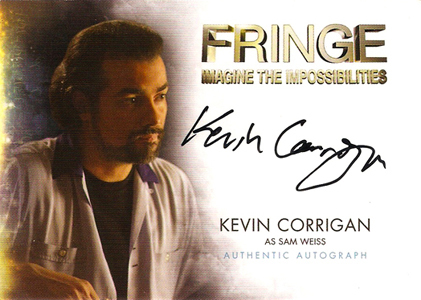 Case breaks often have duplicates of the commons. 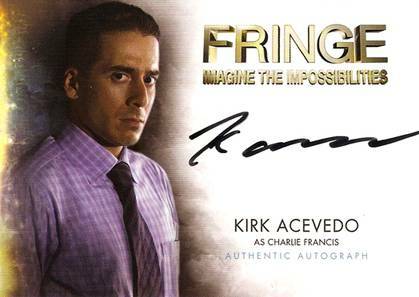 Collectors should expect to find at least a couple rare autographs per 12-box case. 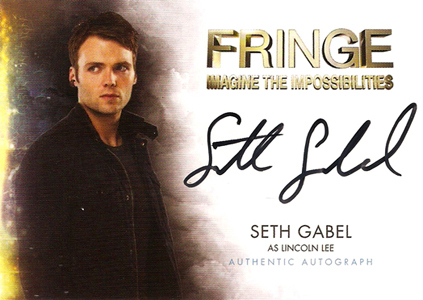 Sealed boxes are not in great supply but do pop up on occasion. Given the newfound interest for Markle, it is likely more boxes will surface leading up to (and after) the royal wedding. 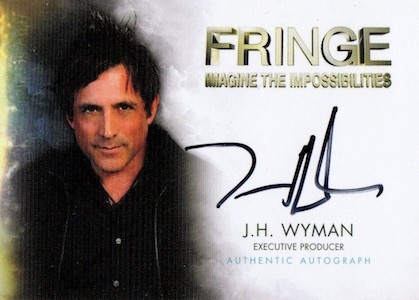 Every box of 2012 Cryptozoic Fringe Seasons 1 and 2 should have an autograph. 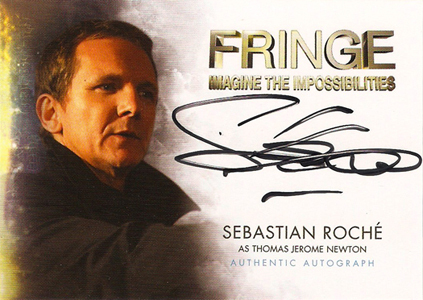 However, some breaks are turning up empty while others have two. 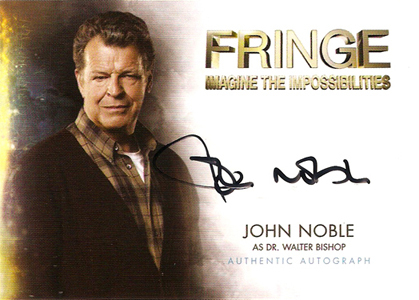 Click on the name below to shop for specific cards on eBay. 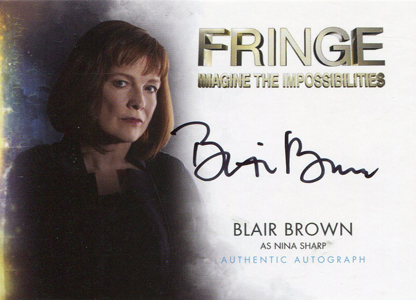 Suddenly Meghan Markle who I can’t even remember in Fringe became the most sought after autograph in this series.